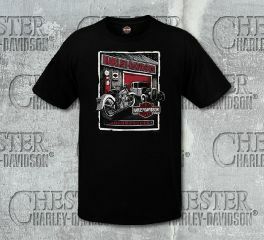 Harley-Davidson® Men's Grunge Garage Black Short Sleeve Tee features a Harley-Davidson® Garage graphics printed on front. 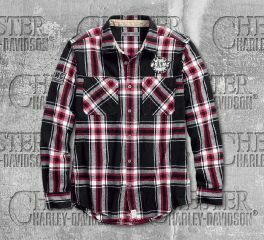 This one of a kind short sleeve tee is finished with our exclusive Chester Harley-Davidson® Standard Willie G Skull dealer backprint. 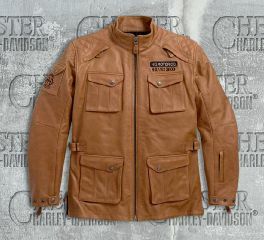 Heavyweight abrasion-resistant buffalo leather with polyester mesh lining. 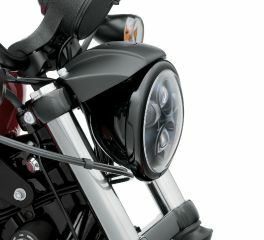 Shoulder and one back vent. Lightly padded quilted shoulders and elbows. Slightly pre-curved sleeves, snap waist tabs, and gusseted side zippers. 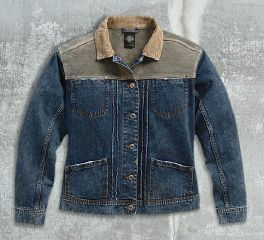 Four cargo-style snap flap pockets on front, one snap flap pocket on right sleeve, and one zippered pocket on left sleeve. Interior pockets include two horizontal and one zippered vertical pocket. 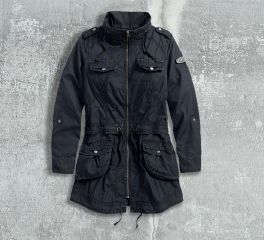 Removable warmth liner features two horizontal pockets. Embroidered graphics on left chest, right sleeve and back yoke. Embroidered canvas patch on left chest. 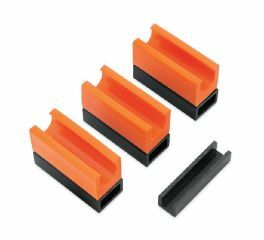 Meets or exceeds EN 13595 requirements for abrasion resistance, impact testing, and seam bursting for CE certified personal protective clothing. Throwback tank graphics rev up the vintage style on our Retro Tank Stripe Slim Fit Tee. 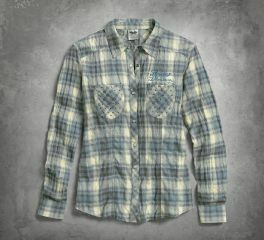 This men's short sleeve shirt features a Slim Fit that is narrower throughout. Need more room? 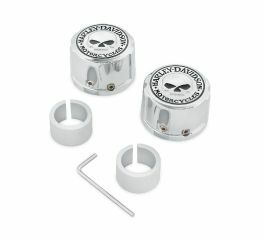 Size up. The Bar & Shield logo you see on the Trademark Logo V-Neck Tee are known the world over. 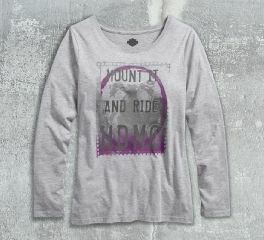 When you sport this all-cotton women's short sleeve top, you inform the entire globe what you stand for – especially when you sit down and ride off. And check out the price. Crazy, right? 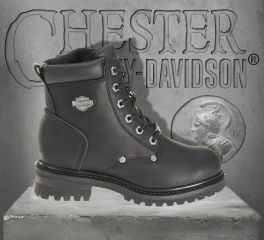 Black Label style AND insane value. 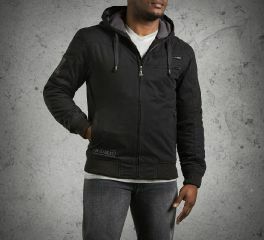 Express your laidback side with the Machine Bolt Hooded jacket. Its easy styling comes from the washed black cotton canvas and drawstring hood. 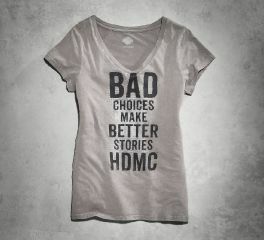 Bad choices make better stories. 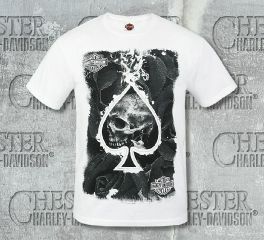 This Bad Choices V-Neck Tee features a reverse cold pigment dye effect for a mottled appearance. 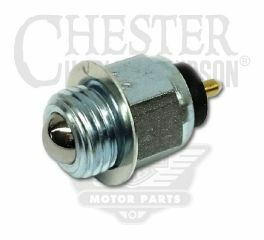 Provides the necessary clearance of the oil tank that allows the Motorcycle Service Lift P/N 94653-98 to be used on '99-later Dyna® models equipped with the Twin Cam engine. 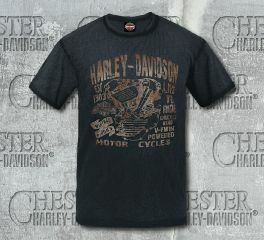 Harley-Davidson® Men's Suffering Thunder Motorcycle short sleeve, with Bar and Shield graphics trademark on front. 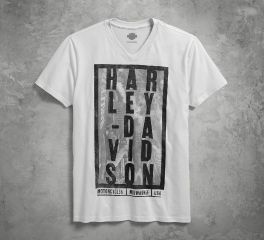 Harley-Davidson® Men's Bleached Name Tee Top T-Shirt. 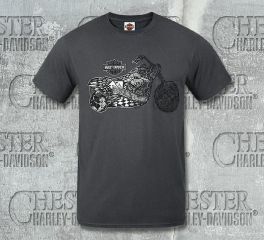 Features an engine graphics on front , crew neck and crackling dye. 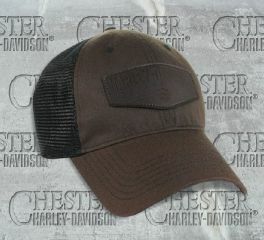 Finished with the bold Chester Harley-Davidson® Chester Rows motif on the back. 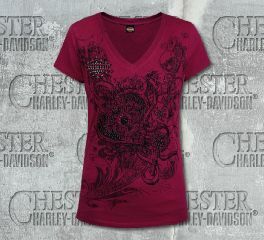 Harley-Davidson® Women's Locket Studded Detail V-Neck Red Short Sleeve Tee is made from quality 100% cotton. 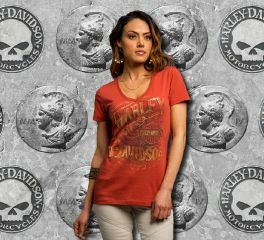 Front graphics is embellished with studs, finished with our exclusive Chester Harley-Davidson® Ladies Banner dealer back print. 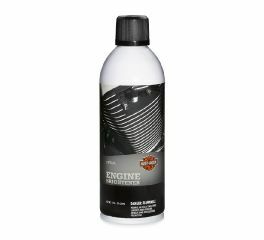 Harley-Davidson® Women's Shimmer Logo B&S Full Zip Black Long Sleeve Hoodie features a full front zipper, and rib-knit cuffs. 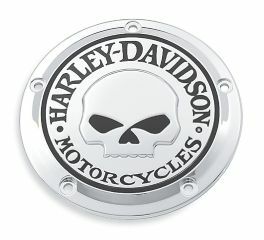 Bar&Shield® logo is on the left chest. 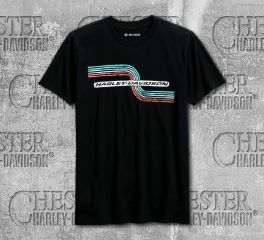 Finished with our exclusive Chester Harley-Davidson® Ladies Banner backprint. 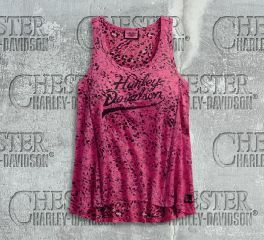 Harley-Davidson® Women's Inset Raw Edge With Foil Print Tank Top. 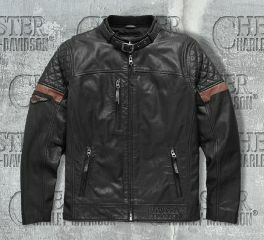 An elegant look finished with Chester Harley-Davidson® Swirl HD motif on the back. 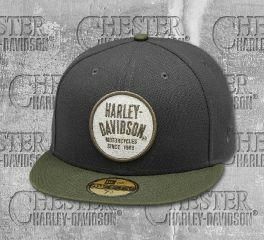 Harley-Davidson® Men's Renowned Mesh Back Baseball Cap Product by Global Products, Inc.
Harley-Davidson® Men's Skull Spade Tee Top T-Shirt. 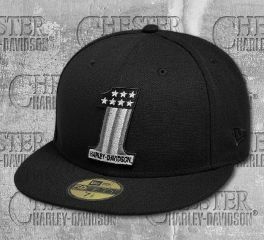 Stand out from the crowd with the daring Chester Harley-Davidson® Long Logo motif on the back. 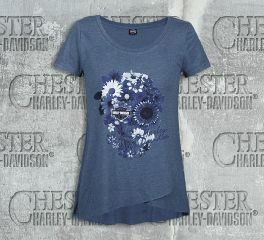 Harley-Davidson® Women's Good Balance with B&S Foil Print V-neck short sleeve T-shirt. 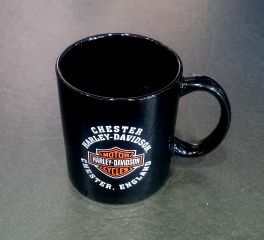 Features metallic foil accents on front and polished with Chester H-D® script on the back part. 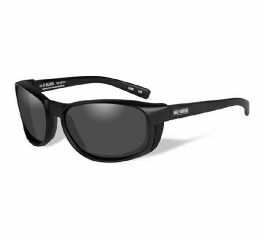 Your order may be collected from our store or delivered to your door. Our dedicated sales team are on hand to answer any queries about your order. 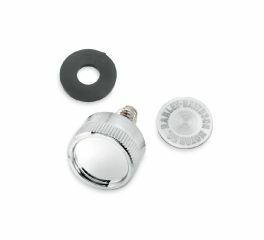 If you are in any doubt about the suitability of a part for your bike please call the sales team before you place your order. Make secure payments from your PayPal account or major credit card through the secure PayPal payment gateway or the Global Payments gateway. 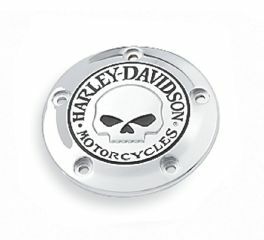 Through our online store we aim to provide you with access to all Harley-Davidson® parts and accessories. 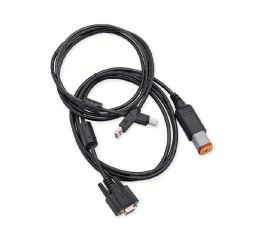 If you are unable to find what you need please contact our dedicated sales team who will be only too pleased to assist you. 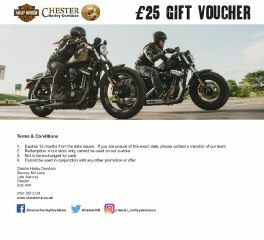 If you are looking for a new or used Harley-Davidson® motorcycle please visit our main site by clicking below.